At this branch we are proud to provide the best Thai massage in Burwood. 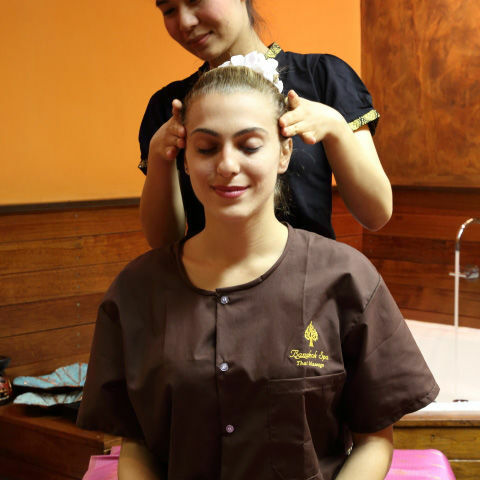 We prepare pampering massage and body treatment for you also customers can take a part of Deep Thai and Deep oil massage, which providing respite for tired bodies. Elegant Thai massage on Burwood road. You can get reasonable prices. Serenity, very unique in Thai style Massage, it is the place of relax your mind.